Hindle Reman is a leading manufacturer of small batches of industrial crankshafts, up to two metres long, for pump, compressor and engine manufacturers. 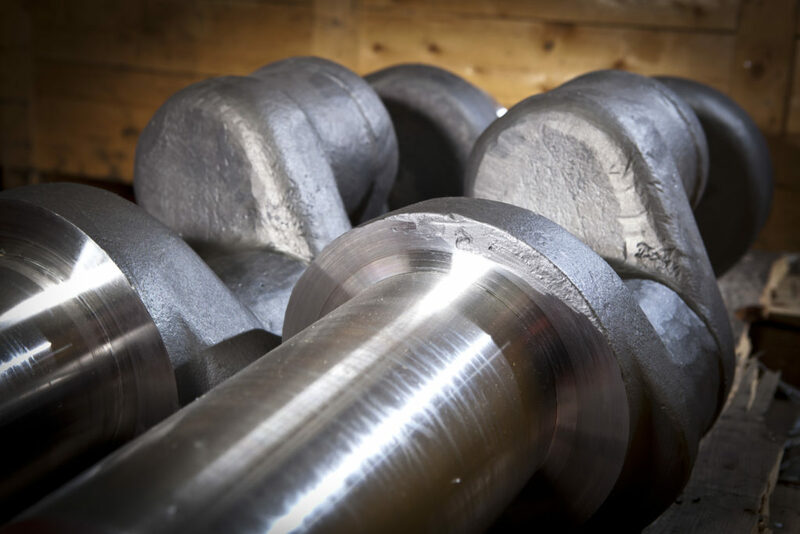 We can manufacture crankshafts in all materials, including cast iron and steel. Your crankshafts can be manufactured from casting, forgings and solid billets, which can either be free issued or supplied by us, according to your requirements. Our specialists carry out all heat treatment, including nitriding, nitro-carborising and flame hardening, as well as non-destructive testing (NDT), to give you complete quality assurance. 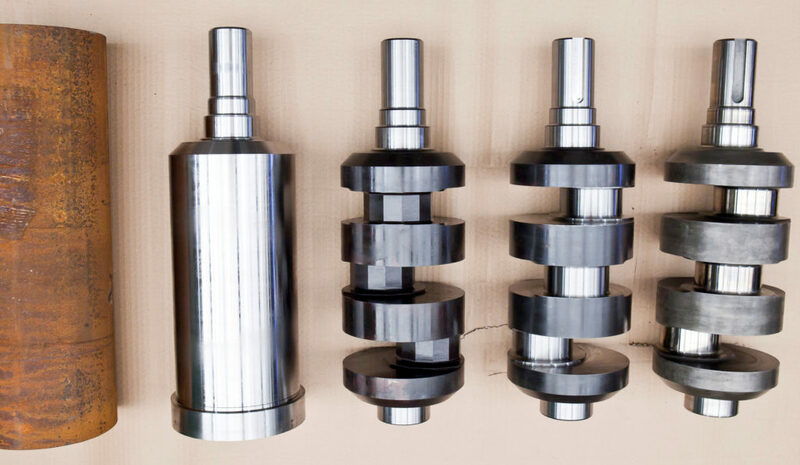 We welcome single or small-batch orders for pump crankshafts, compressor or engine crankshafts. Material certification is available, where required.